Dan and Blair hatch a plan in this clip from "Much I Do About Nothing," the first season finale of Gossip Girl. 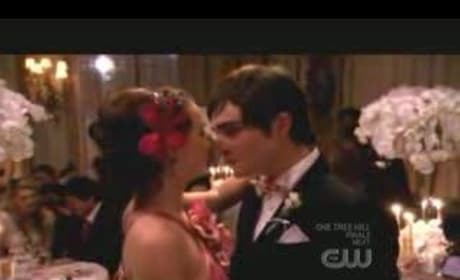 A clip from the season finale of Gossip Girl, "Much I Do About Nothing." Blair is pissed at Vanessa... snap. 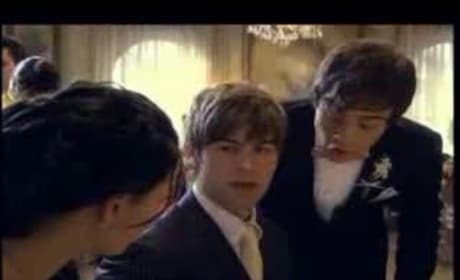 A sneak peak at the first season finale of Gossip Girl, entitled "Much 'I Do' About Nothing." Looks awesome! We <3 Chair!!! 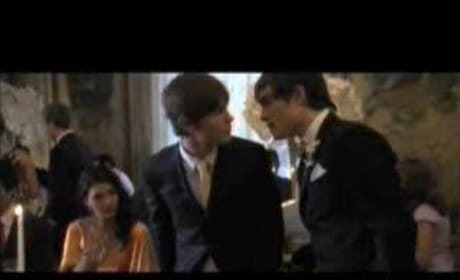 A promo for the first season finale of Gossip Girl, entitled "Much 'I Do' About Nothing." Looks awesome!